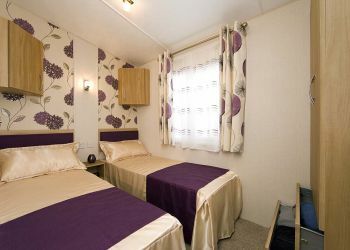 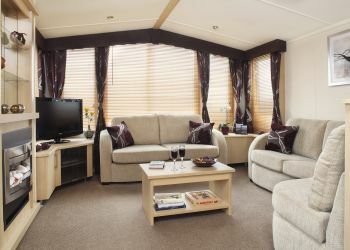 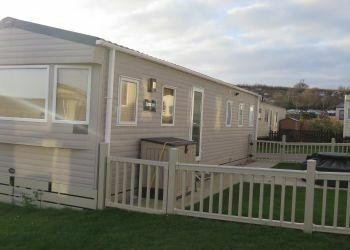 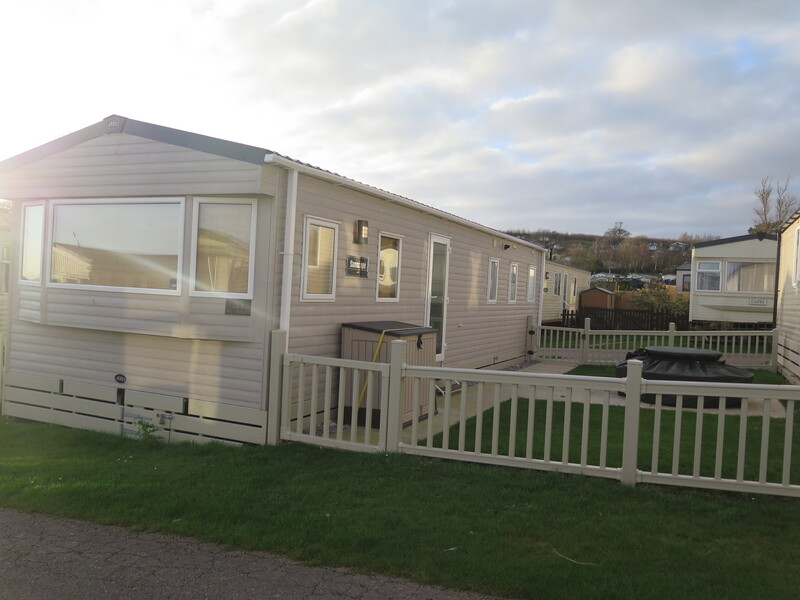 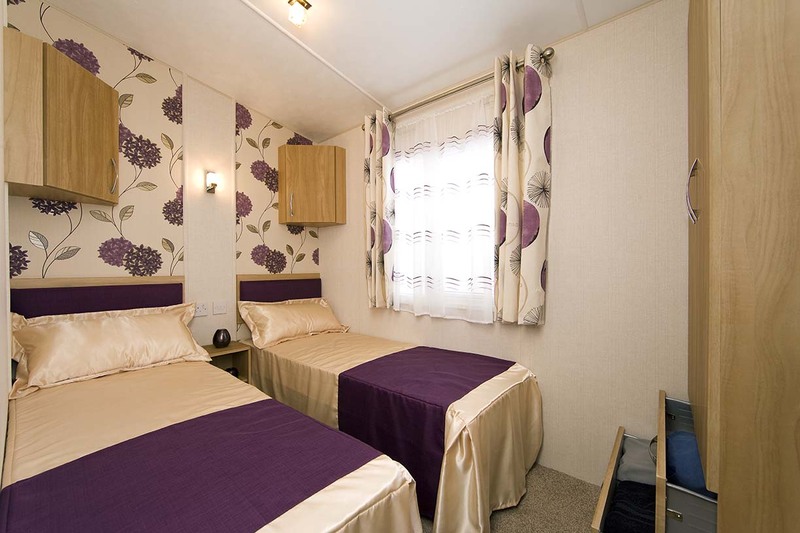 These Superior holiday homes represent great value for money, beautiful & comfortable privately owned holiday homes in various locations around the park. 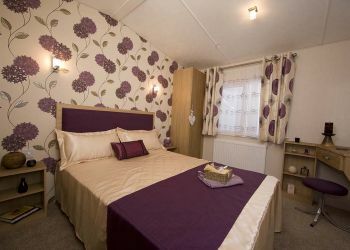 2 or 3 bed available sleeping 4-6 or 6-8 people (with the use of a sofa bed). 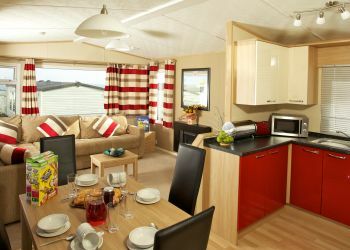 With sea views and beautiful Devon countryside; the scene is set for your perfect family holiday. 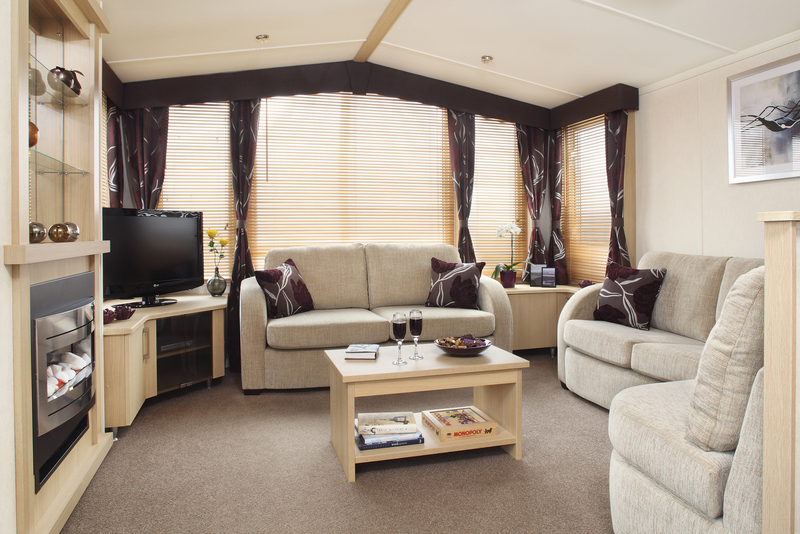 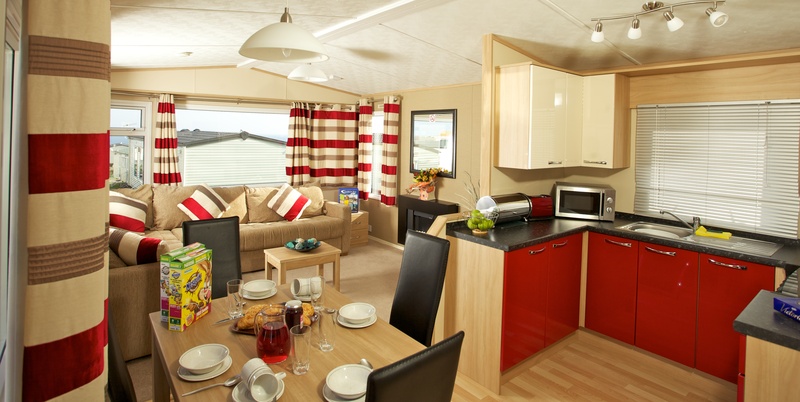 The Superior holiday homes include beds made for arrival, swimming pool passes for the family and 4pm check in time. 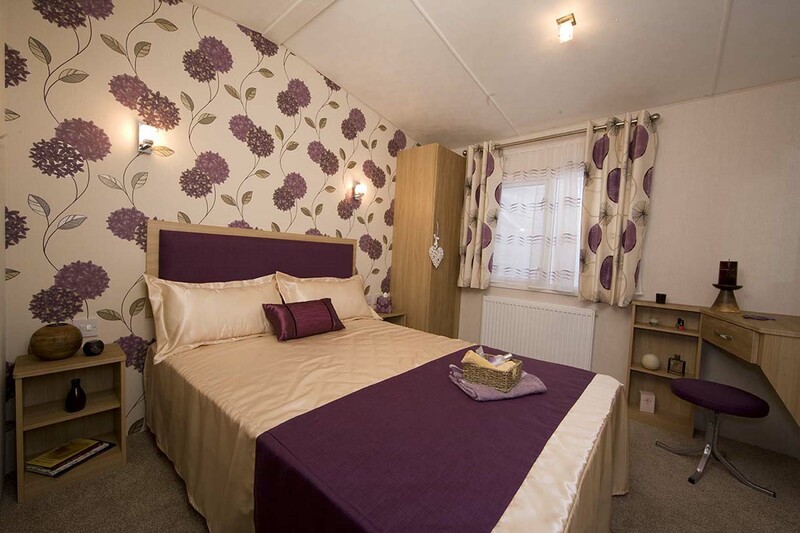 Our Superior Holiday Homes are privately owned with individual characteristics and decor, therefore the photo gallery is for representation purposes only.